any guesses which day am I referring to? 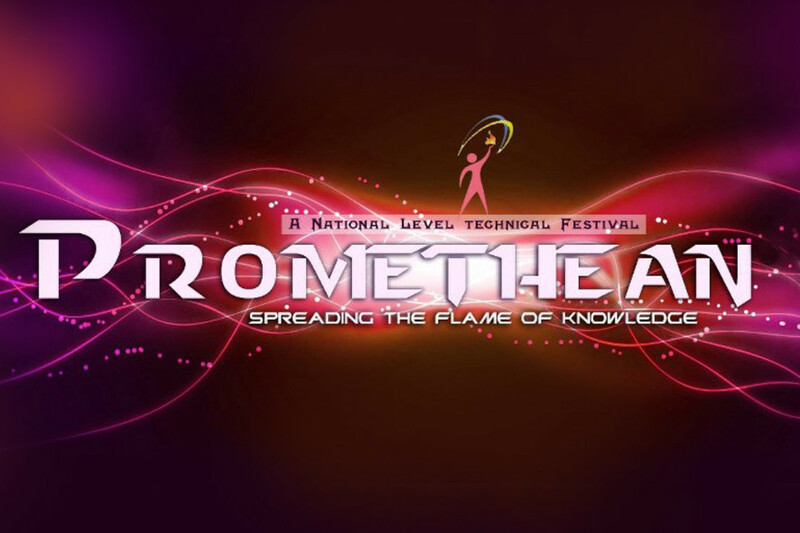 Yes it was the day of our National Technical Symposium, Promethean; my first technical fest. All the buses were full, many students in the coming stops decided to go on bikes (courtesy of information given by their friends in bus); finally we reached college. As such, our college always gave us a feel of resort, today for sure it was one of the best recreational spots I could have ever imagined. Stalls including games, food items, stationary etc had been raised in the open grounds, all trees were well utilized for poster displays, entrances well decorated with traditional flowers, and roads with banners. Wherever I tried extending my vision I saw Stalls on both sides of roads, all trees (along side) well decorated with natural colors, the buzz of students gossips, highly energized organizing committee running everywhere,racing, water games in the football and cricket grounds, the fun was just about to begun. The day started of with the launch by all the dignitaries and chief guest, addressing all of us. Meanwhile a common registration counter for all the events was setup near the auditorium, within no time, all the counters were full of students, excited and enthusiastic, a unique fest oriented feel, isn’t it! . I too got my team registered for a Paper presentation. As I was heading towards the event, I saw some of my friends busy helping our seniors in organizing their stalls, few of them pr omoting their stalls, also a friend of mine was helping a coordinator organize all the tables and chairs at the lunch area. Stalls were often more crowded than other closed room events, ofcourse with an exception of lan gaming, so stall owners did everything to attract more and more spectators. I still remember an incident where one of my seniors offered me a lunch treat if I could get around 50 students to his lucky draw stall. Funny but memorable…. anyways continuing with my work I got myself into the room and registered my team for the event. We gave a presentation on the”Science behind Time Travel”. We were the center of attraction there, since all the other participants were from third and fourth years. Every contestant, organizers and judges appreciated us, and were very happy with our initiation of taking part in presentation event at such an early stage (in first year itself) and expressing our idea in such a well organised and confident manner; my heart was filled with satisfaction and happiness. Our 3 weeks research on the topic, unique way of organizing the ideas and presentation skills paid off that day and at that point I realized, going forward in life I need to conduct more research works and give more and more presentations and express my ideas in a better way that would be appealing to the audience. 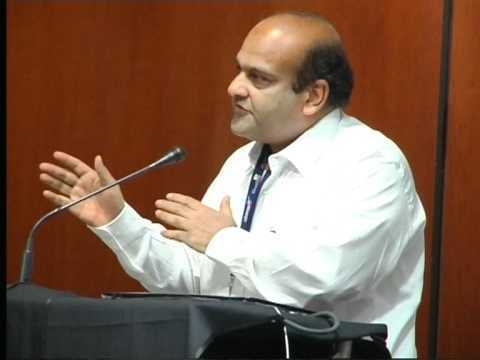 Hey,”this is the first time I saw a Technical fest with perfect combination of fun and technical stuff”… . Wondering what am I telling??? Yes, you are right, these are the comments and thoughts about our fest which I overheard while sitting beside a group of other college guys in Canteen. These were only few of them, many people were very happy with the way the fest was organised, different hangout places where they could chit chat, take selfies, prepare for their events etc. Anyways, going on with my experience, one of my friend in vited me to a workshop on Automobile Engineering, so I attended that. He was the one who negotiated with the Workshop organizers and encouraged them to come to college. 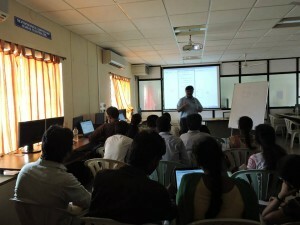 The workshop was a huge success and our HOD sir was very happy with his efforts. Another set of classmates were busy attending all the technical events related to designing and had won some exciting gift vouchers in some of those events.Many such events like Poster presentation, Project expo, wars etc witnessed decent number of participants exchanging ideas. Organisers, backed up by volunteers, did everything like attracting students, negotiating with judges, managing conflicts if any…. dedication at its best, isn’t it???? On the other hand, almost silent students in class getting involved in marketing and organizing their stalls, the back benchers putting 100% efforts in promoting their events, few of my friends showing interest in design contests and excelling at them, all these were clear indications that they finally identified their field of interest. This was the case with all the department students. 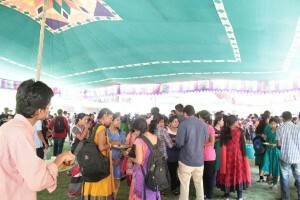 Interestingly, after the event in the first year, all the students who showed interest in setting up stalls, started aspiring to become entrepreneurs, students who got engaged in promoting, started aspiring to become marketing engineer s, design students to take design as their specialization, and students who attracted outside companies to sponsor our fest and conduct events, aspired to become a combination of Liaison Chief and Event organizer. In this way many of my friends found their field of interest after taking part in the fest and observing it.Even I found my interest which is to become a part of Research & Development Department in an Automobile company. Not only these, experiencing the essence of team work,understanding the importance of leading and realizing the need for creative thinking were some of the outcomes of being a part of PROMETHEAN. So our first Technical fest, Promethean, helped all of us in identifying, where our heart will find its satisfaction and where our mind will find its complete utilization. After that I attended two more fests,and every time I wondered how come the current fest was better than the previous one with number of students attending the fest increasing; but then answer is simple; it is because of the zeal of the organizers to organize the fest better than its previous one, the competition that exists between departments within to organize it the best way they can, inputs from seniors in terms of contacts for sponsors, their suggestions on the difficulties they felt while organizing, and their inputs in terms of improvements, the increase in mouth to mouth publicity were and will be the reasons for such an increase in level of the events in the fest and its craze among students. Many of my friends from other colleges said that their seniors always pushed them to attend our fest, due to its uniqueness in terms of special events like green presentations, creative ambiances for poster events and project expos, the scenic views and the all time amazing stalls and games. Every time we select a theme which is trending in the market, so this adds up to its uniqueness. Before I conclude, I would like to give a surprising news,” Unlike previous years, from now on, our Promethean will be organised in third week of October just before Dussehra Vacations i.e.,immediately after the first mid term examinations…. 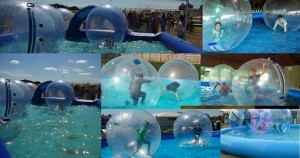 the fest is just few months from now, I can’t wait!! !